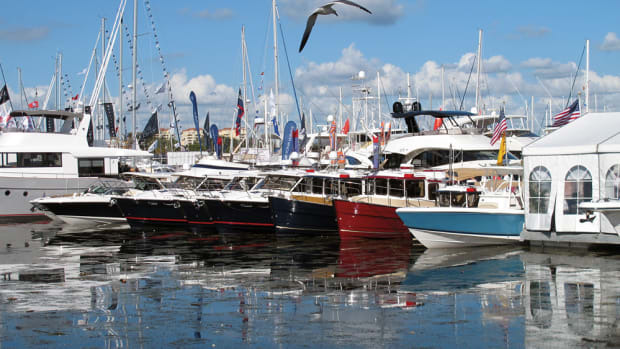 ST. PETERSBURG, Fla. — The St. Petersburg Power & Sailboat Show wrapped up the fall 2016 boat show season on a high note during the weekend. 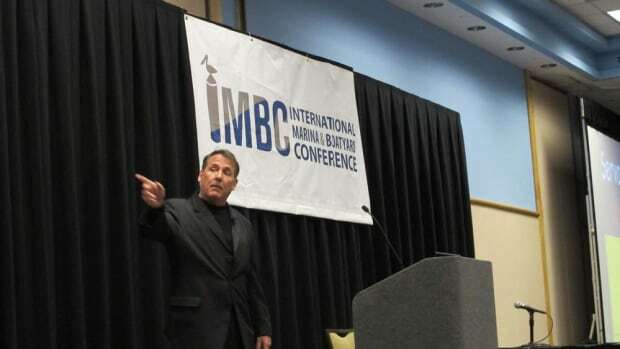 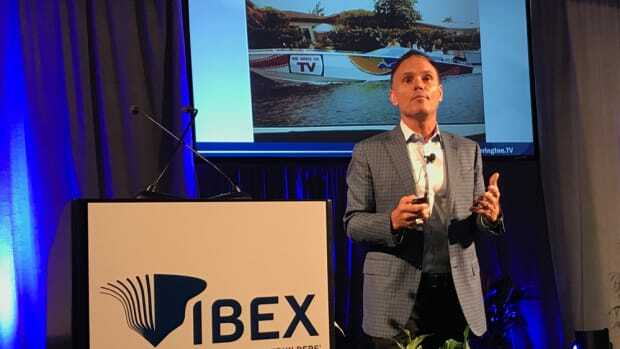 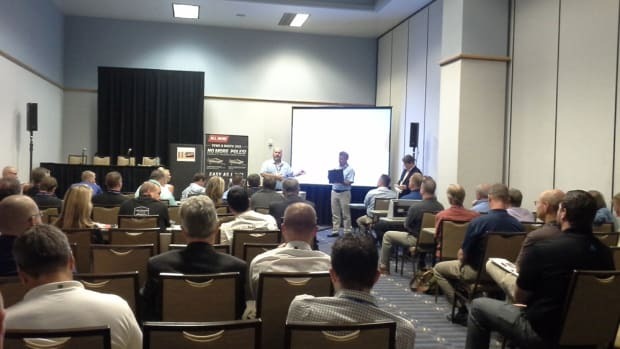 TAMPA, Fla. — Kevin Harrington’s keynote address Tuesday morning at the International BoatBuilders’ Exhibition & Conference noted 10 “must-do” trends. 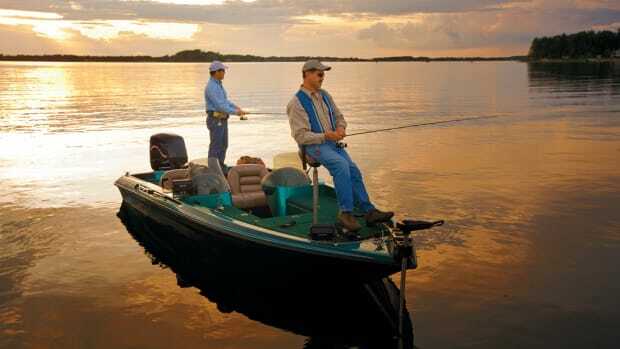 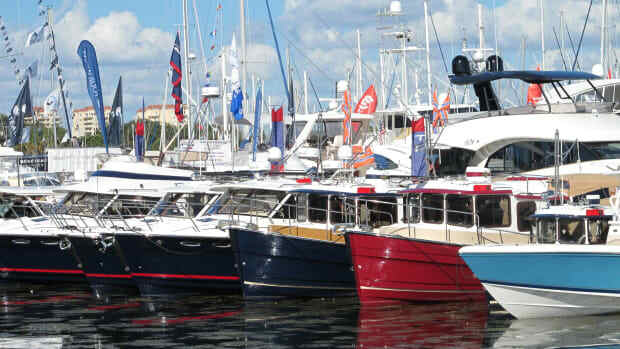 LOUISVILLE, Ky. — Can non-traditional boat-ownership businesses benefit the industry as a whole, even when ownership is not a part of the business? 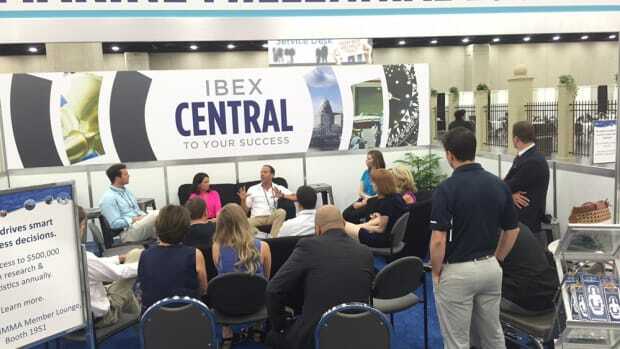 IBEX’s new Marine Millennial group met for the first time at a mentoring session with Marquis-Larson Group president and CEO Rob Parmentier. 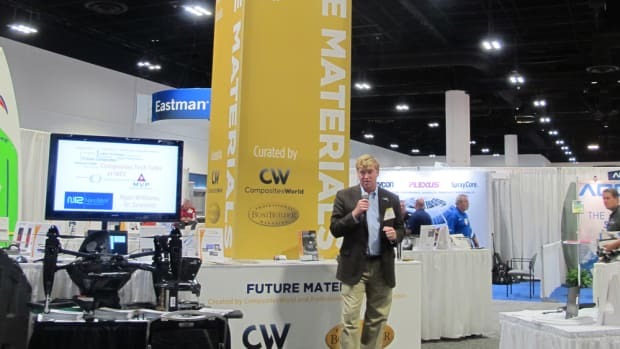 The pitches were intended for the press and for industry buyers, distributors, wholesalers, purchasing agents and manufacturer’s representatives. 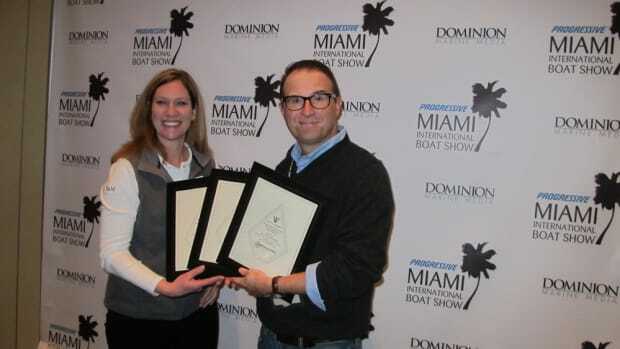 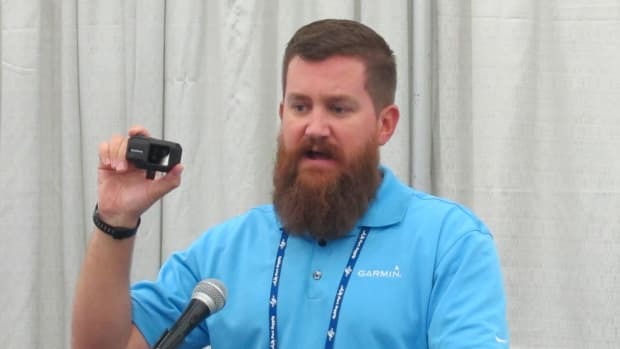 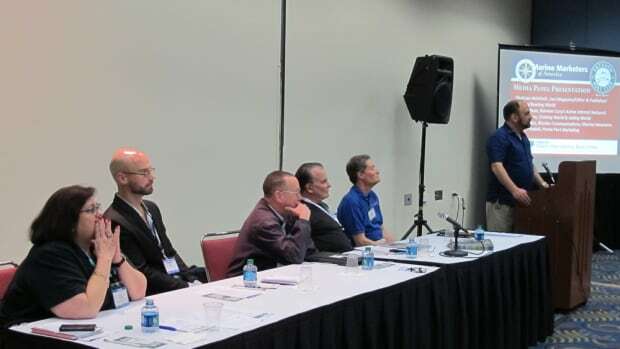 LOUISVILLE, Ky. — The International BoatBuilders’ Exhibition & Conference was off to the races this morning with the presentation of several awards. 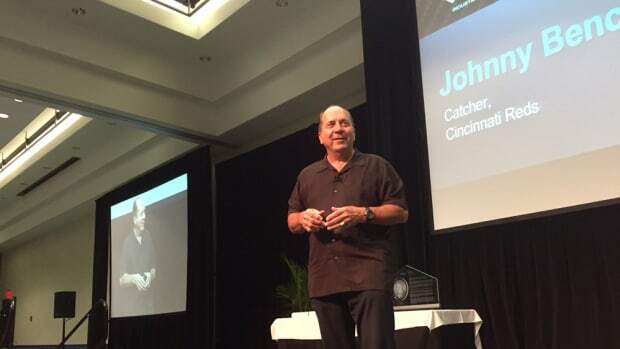 LOUISVILLE, Ky. — Major League Baseball Hall of Famer Johnny Bench hit it out of the park Tuesday morning. 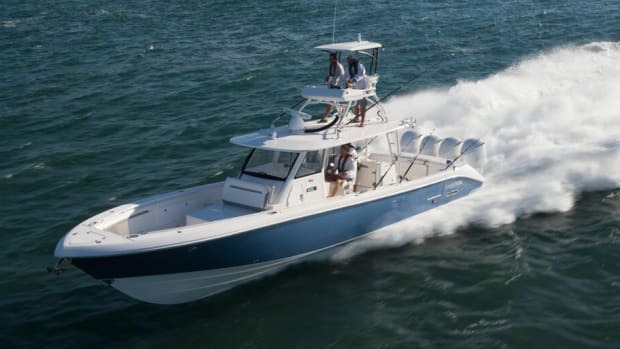 The fleet, with the writers and editors onboard, ran south Tuesday at dawn, catching some live bait before heading eight miles offshore out of Stuart inlet. 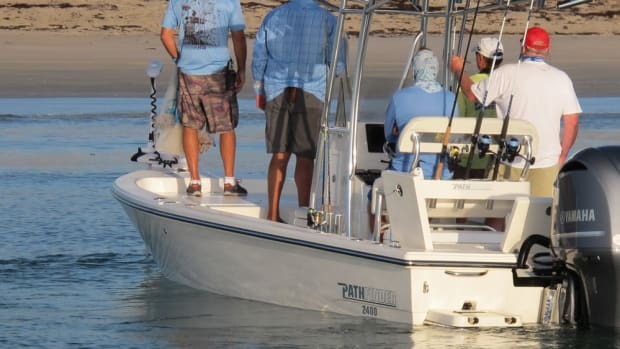 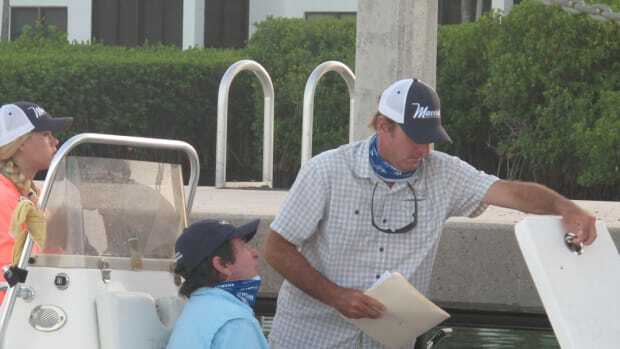 STUART, Fla. — The fish were biting at Maverick Boat Co.’s third annual media event this week at the Hutchinson Island Marriott Beach Resort & Marina in Stuart. 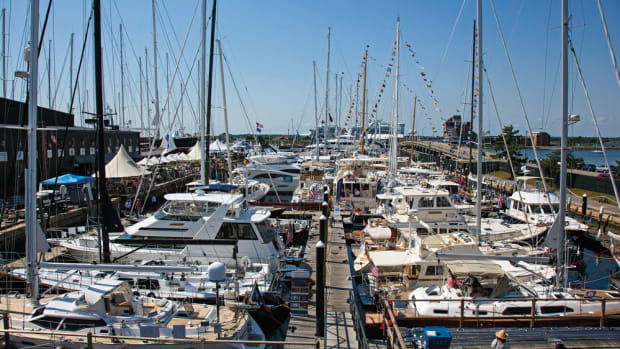 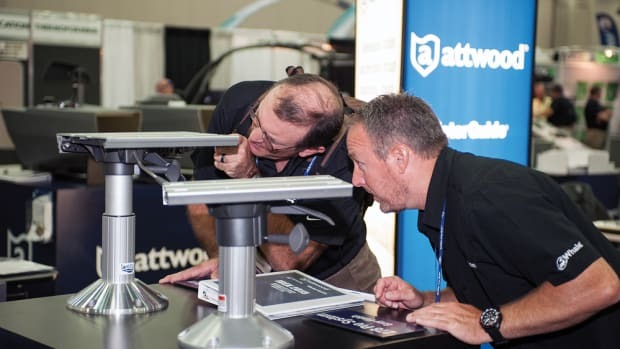 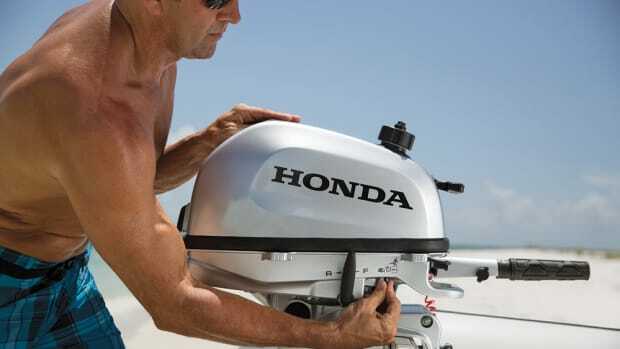 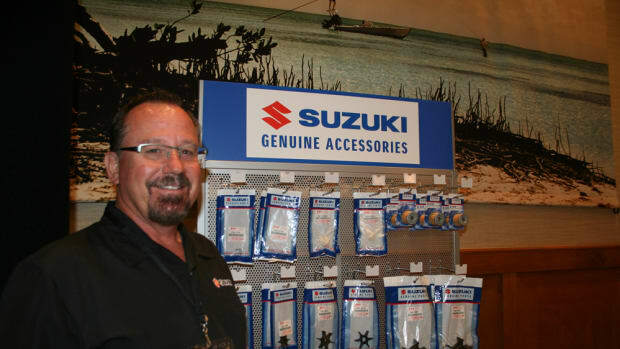 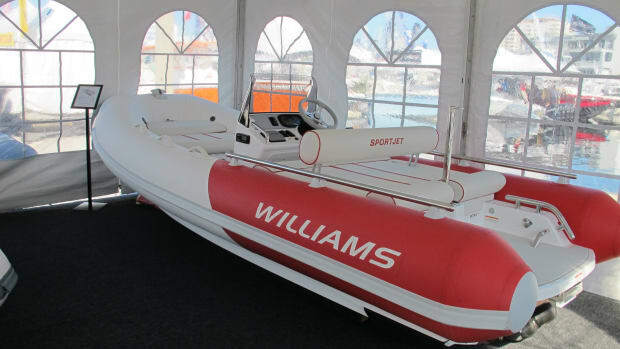 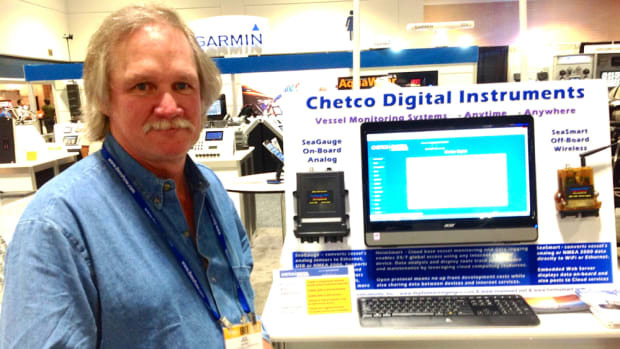 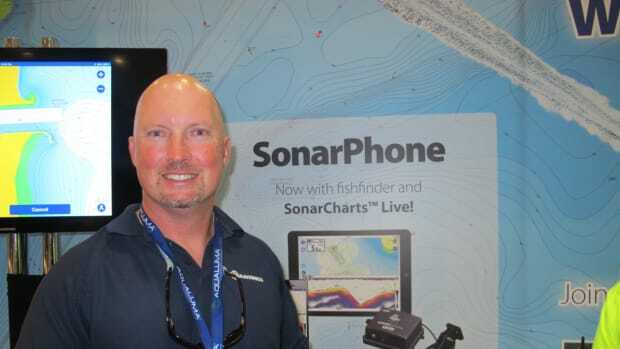 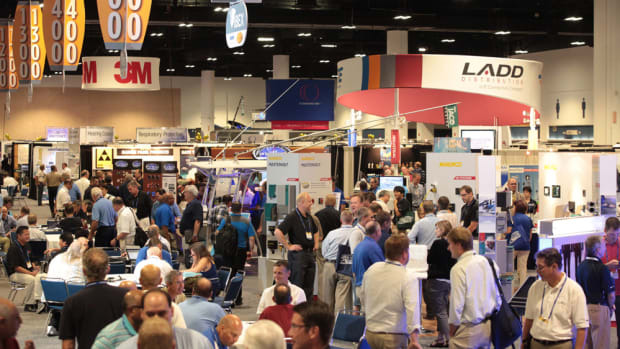 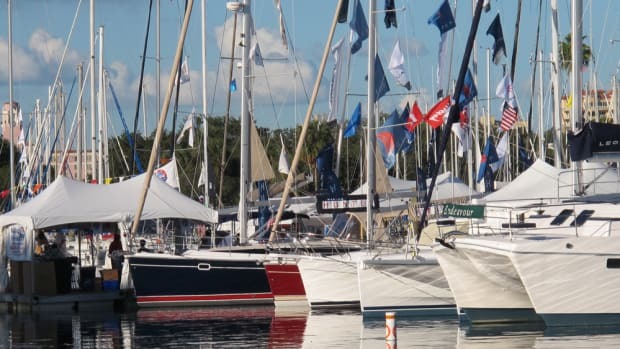 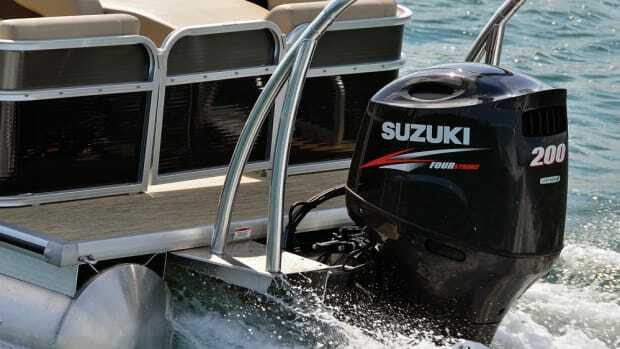 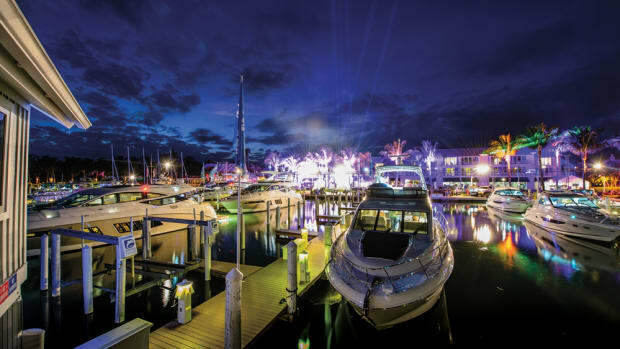 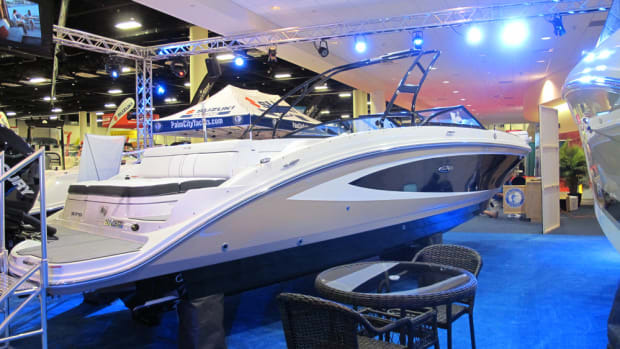 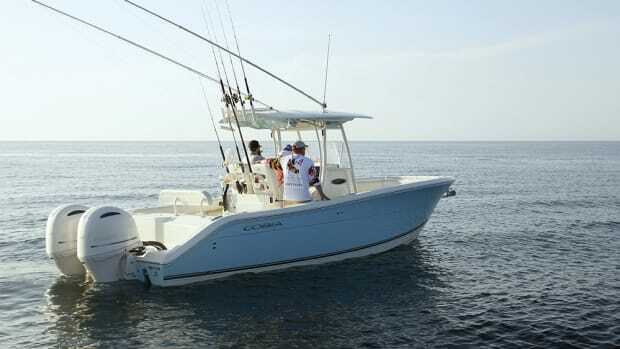 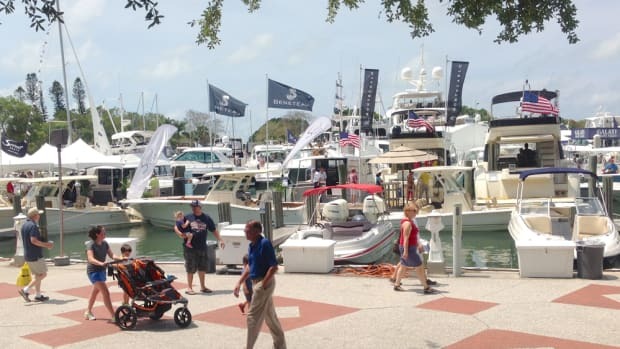 SARASOTA, Fla. — The 33rd annual Suncoast Boat Show saw boat manufacturers, dealers and marine vendors reporting strong sales. 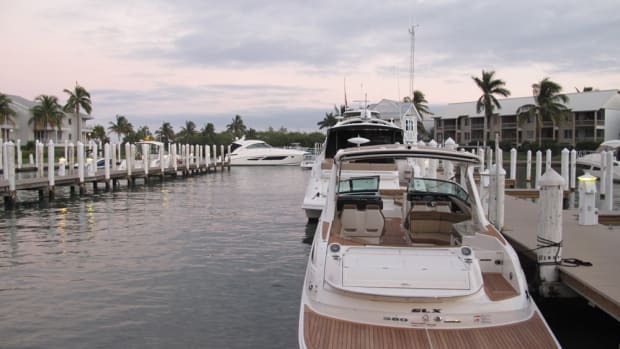 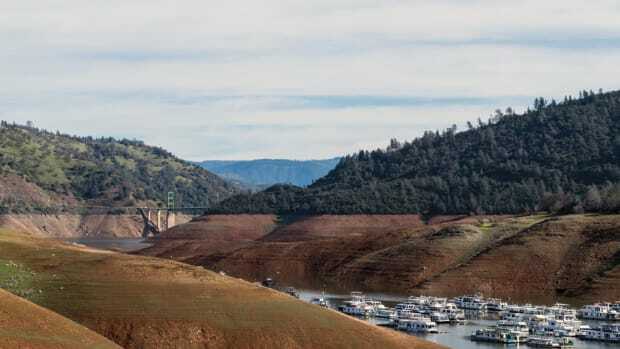 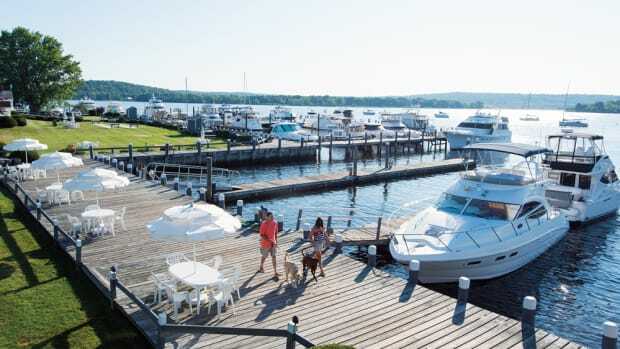 So you want to own a marina?